Want to outwalk the grim reaper? Pick up the pace, say researchers. A new study from the United Kingdom suggests that quicker walking may add years to your life. The study’s primary aim was to examine the impact of walking pace and volume on all-cause mortality. To determine this, researchers looked at mortality records for 50,225 individuals from Scotland and England who had self-reported their walking data via interview. Results showed that average-pace walkers had a 20% lower risk of all-cause mortality (ACM) than slow walkers during the study’s time frame. Risk reduction jumped to 24% for brisk walkers. 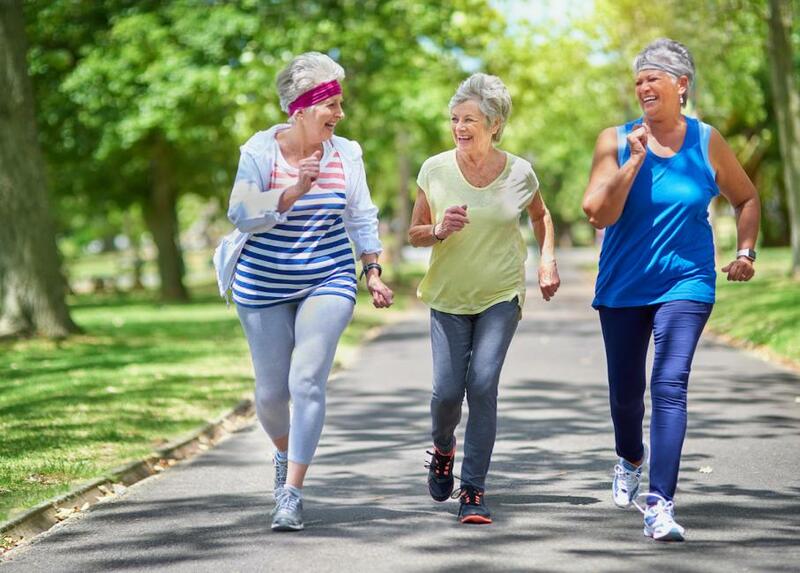 With respect to death from cardiovascular disease, walking at an average pace seemed more beneficial than brisk walking, with risk reductions of 24% and 21%, respectively, compared with slow walking. Walking pace did not influence cancer mortality. For cancer mortality, the authors theorized that overall activity volume may prove more beneficial than intensity. The study appeared in the British Journal of Sports Medicine (2018; 52, 761–68).